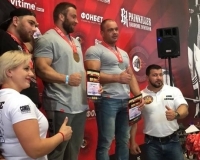 From 27th to 30th April, 2018 an Open European Championship in powerlifting was held in Moscow. 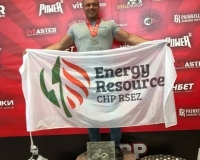 Edgars Ratnieks, the operator of “Energy Resources CHP” also participated in the competition among 2600 sportsmen from 19 countries. 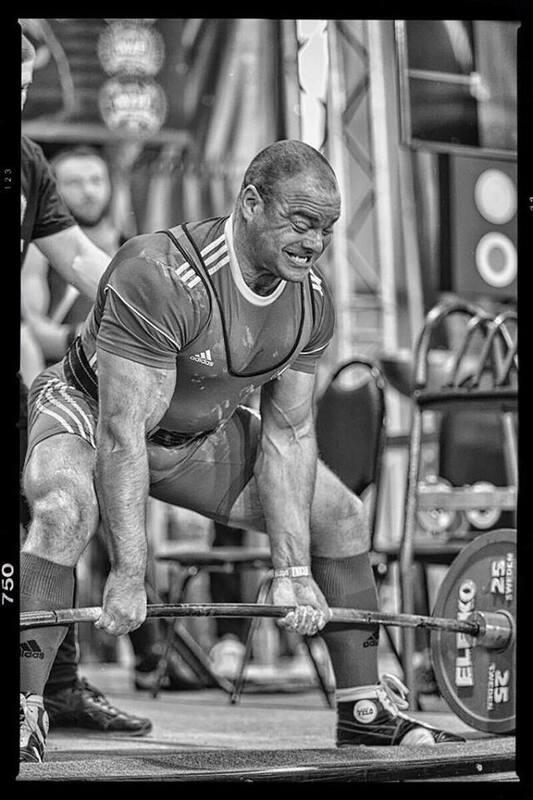 Edgars participated in the power double-event: bench press and deadlift in the weight category 110 kg. 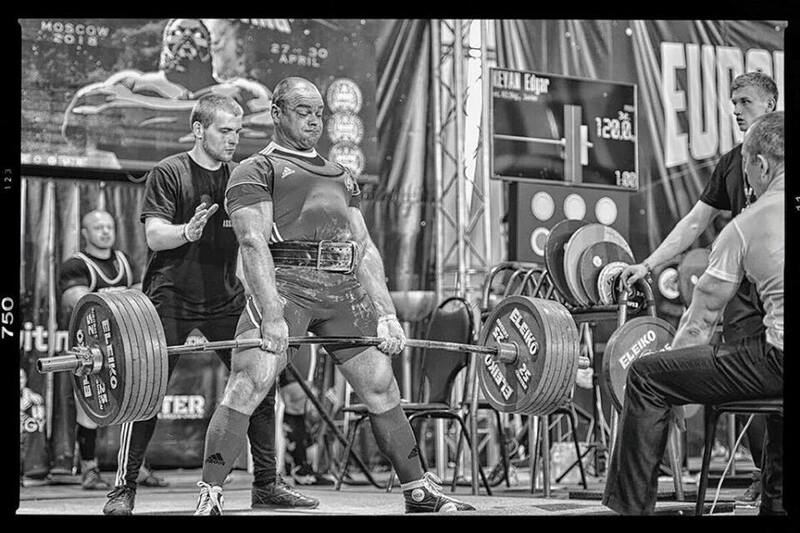 At the bench press he achieved the highest result of the competition – 217.5 kg, at the deadlift – 325 kg. 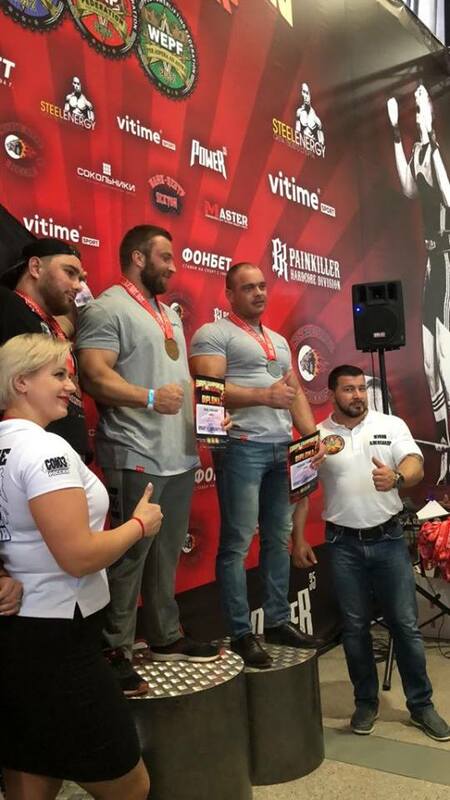 Unfortunately due to the leg injury the sportsman could not lift the weight of 335 kg therefore Edgars won the 2nd place with the total weight 542.5 kg lifted and got the 3rd place at the deadlift. 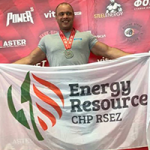 Edgars Ratnieks says, “This competition was my aim which I am going to for several years. 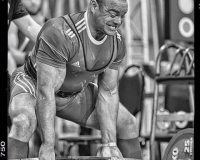 By acquiring such high results I have complied with the rules of International sports master. 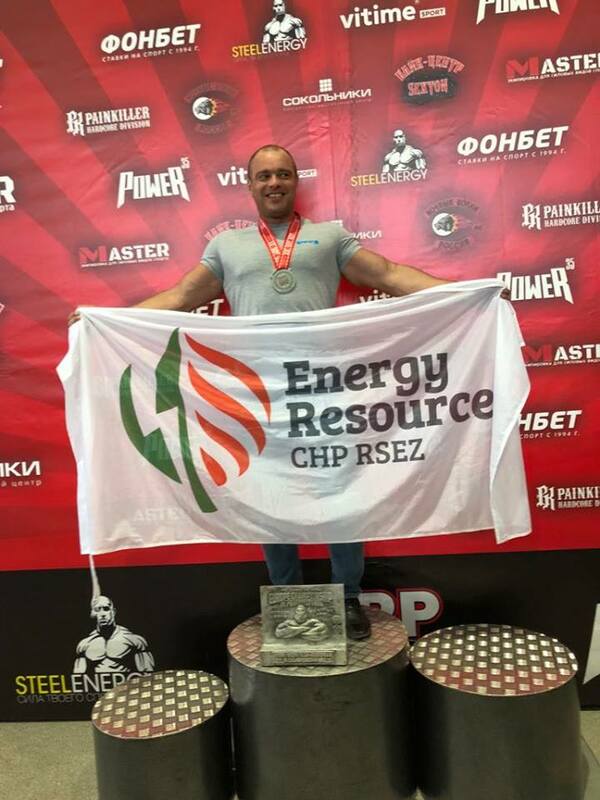 The competition was of a very high level and I am happy that I could take part at it, test my forces, get acquainted with sportsmen from other European countries. This championship has motivated me for the future and I am planning to recover my strength and health in order to prepare for the World championship, which will happen in November. 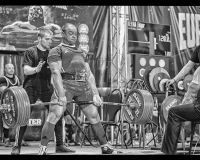 We are very proud of Edgar’s results and wish him not to stop at this achievement!